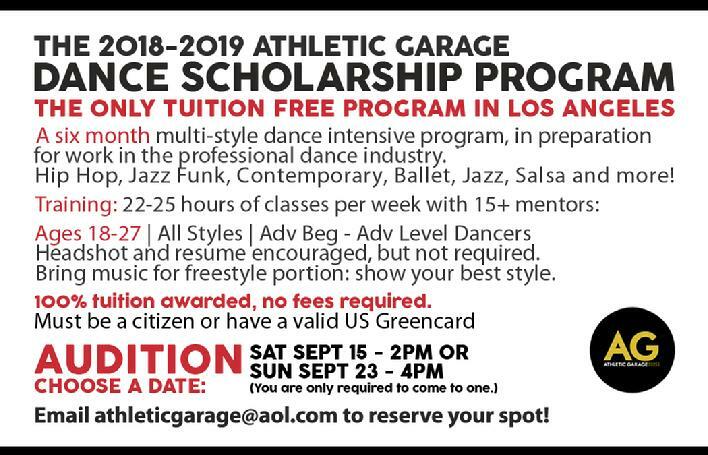 The only tuition-free dance program in Los Angeles, the Athletic Garage scholarship program is open to anyone who loves to dance and values commitment. You must be disciplined enough to fulfill the requirements of the program. An individualized class schedule will depend upon the student’s background and will be determined by the Scholarship Director. In addition to the mandatory classes, students with full scholarships are encouraged to take any other dance classes they can at no cost. Lifelines for Charities, through the Athletic Garage Dance Center, offers this Scholarship Program as a means of giving serious dancers an opportunity to improve their skills by instilling the importance of technique as well as other dance styles in preparation for work in the professional dance industry. For the amateur dancer, this program will serve as a foundation and the first steps into the world of dance. In addition, those experiencing financial hardship are given the gift of dance. Proof of identification, driver's license, and/or valid green card is required. Resume and headshot are encouraged, but not required. Bring freestyle music to demonstrate what you do best! Must be able to commit for the full term (6 months). Absences and tardiness must be negotiated with the Director. Must be able to attend all required classes (minimum of 17 classes/week). If you miss a class, it must be made up with another approved class. May not be part of any other dance group, program, or agency while on scholarship, and may not take classes at any other studio until the program is over. In addition to dance requirements, students will be required to give four to five hours of service to the studio each week. These services include but are not limited to cleaning the studio, helping with studio events, working behind the desk, assisting with sales & marketing, etc. Lifelines for Charities is a non profit organization which funds dance education and the arts for young adults in Pasadena and surrounding communities. 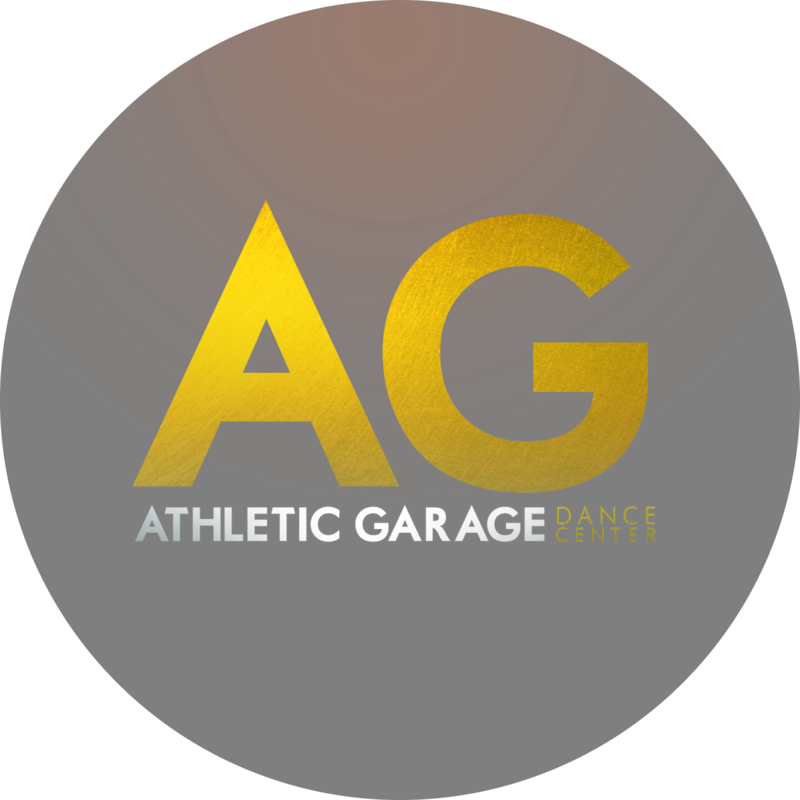 It is the fiscal sponsor of the Dance Scholarship Program at Athletic Garage Dance Center. We operate our program mostly on donations and could not do it without your help. Tax-deductible donations can be made at https://www.paypal.me/lfcdonation. Thank you for your support!